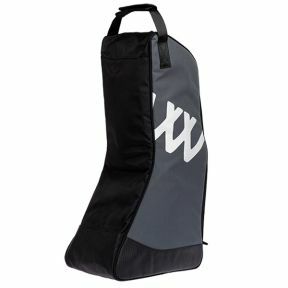 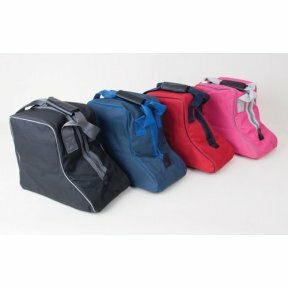 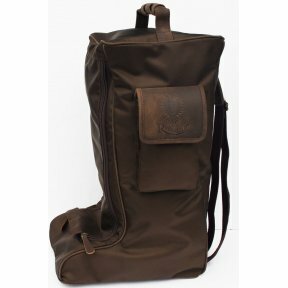 A practical full height bag to store and protect long riding boots. 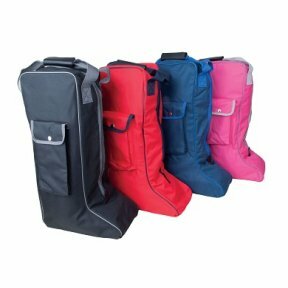 It is made from durable water resistant polyester and offers easy access through an extra long main zip reaching from top to bottom. 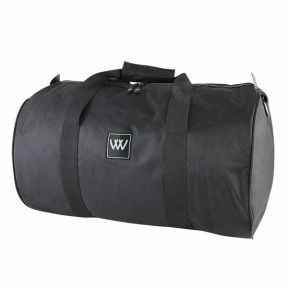 Manufactured from toughened Cordura Nylon with a full zip and a side press stud pocket. 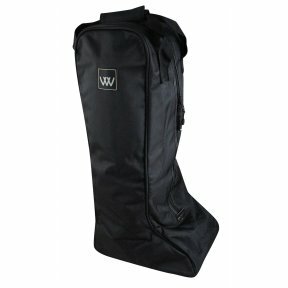 Strengthened nylon handles with a comfort pad for carrying.